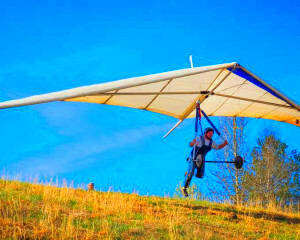 Until you grow wings, this is the closest you'll ever come to experiencing what it feels like to soar like an eagle! 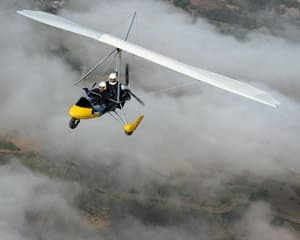 “I felt like an angel in heaven”, “I've never been so exhilarated in my life!” “So peaceful and yet so exciting at the same time, the combination is indescribable”. 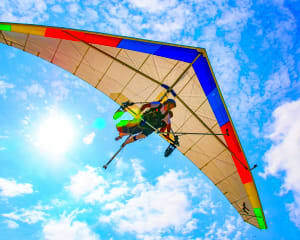 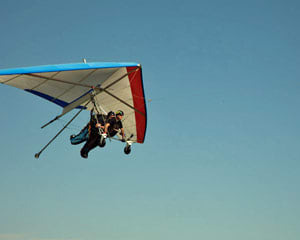 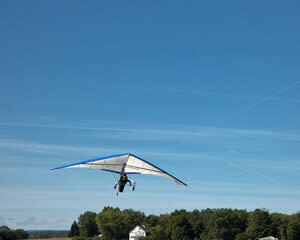 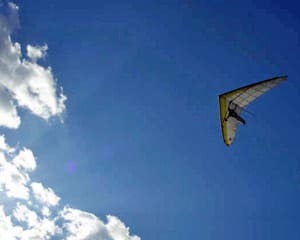 Our hang gliding tours are the ultimate soaring experience and your safety is guaranteed. 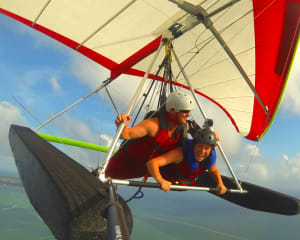 Our 100% Certified trainers insure you get the most thrilling...and the safest...experience possible.